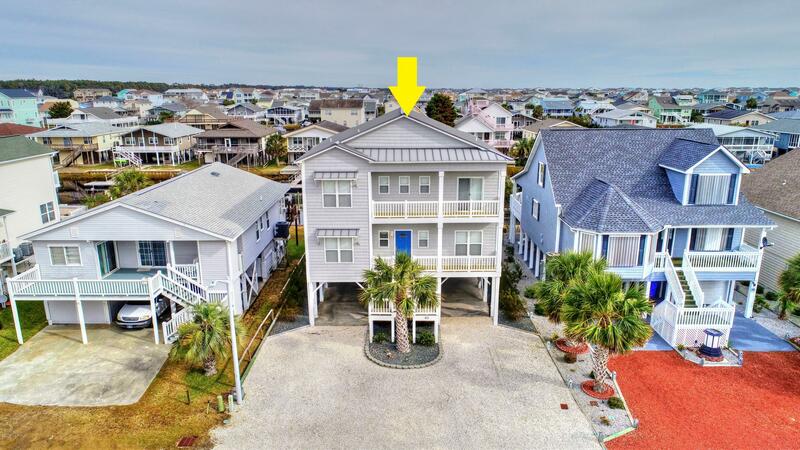 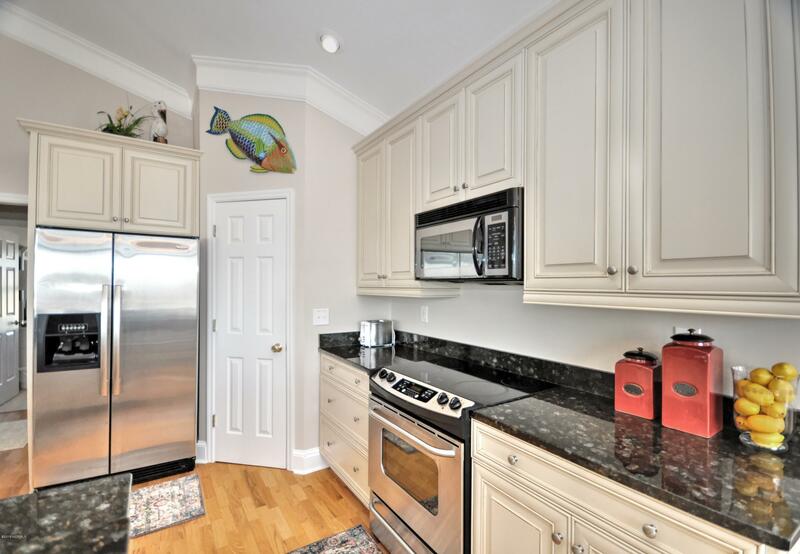 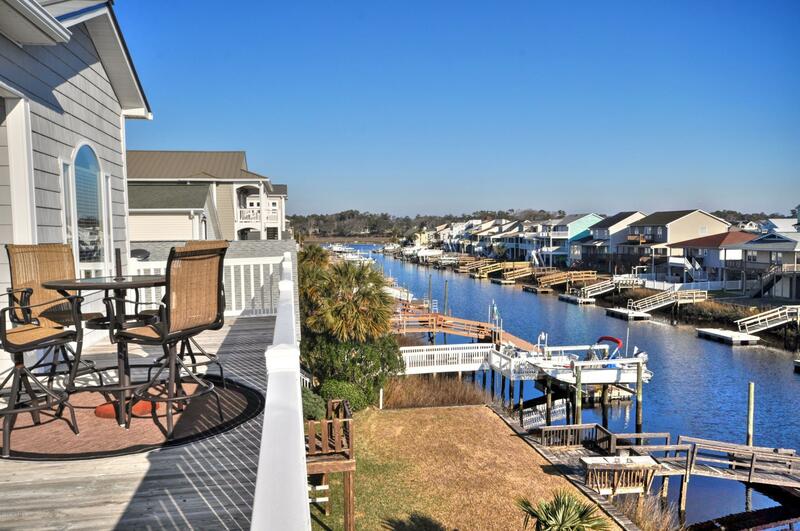 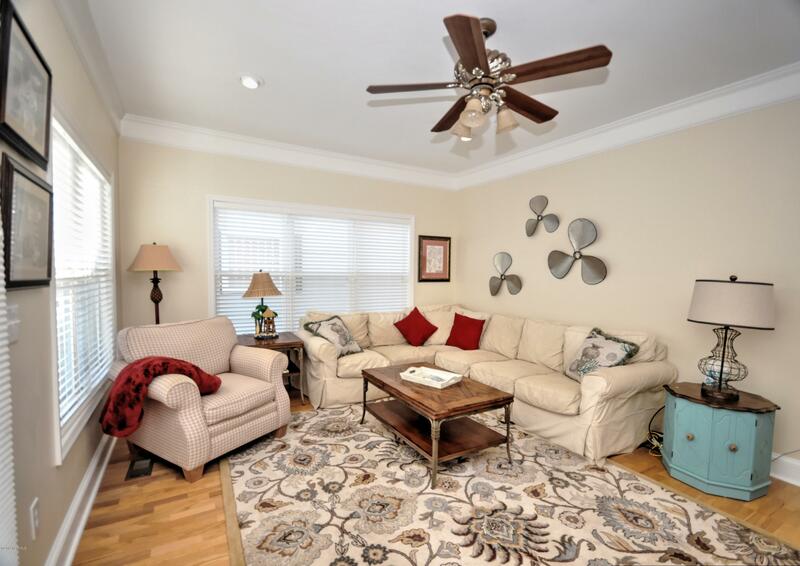 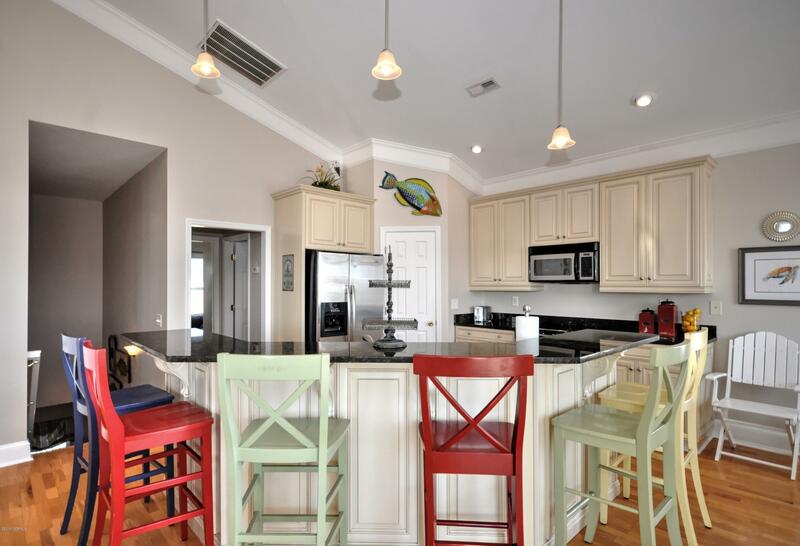 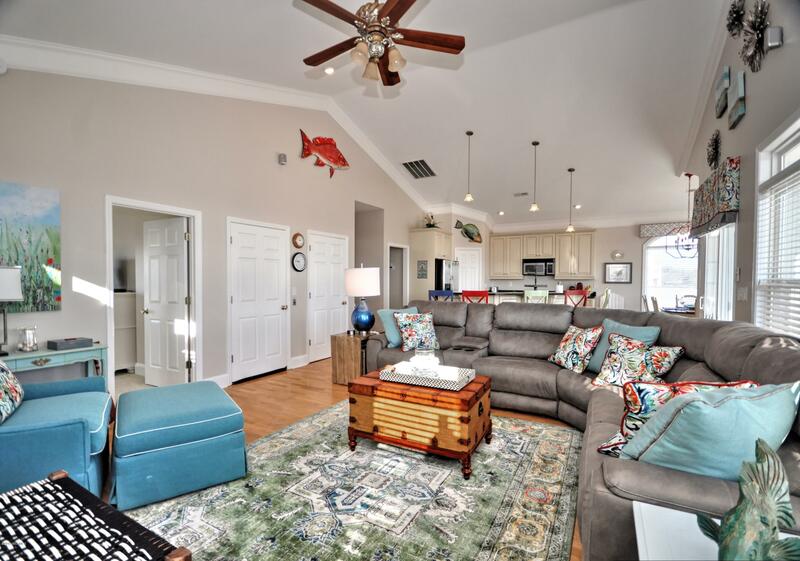 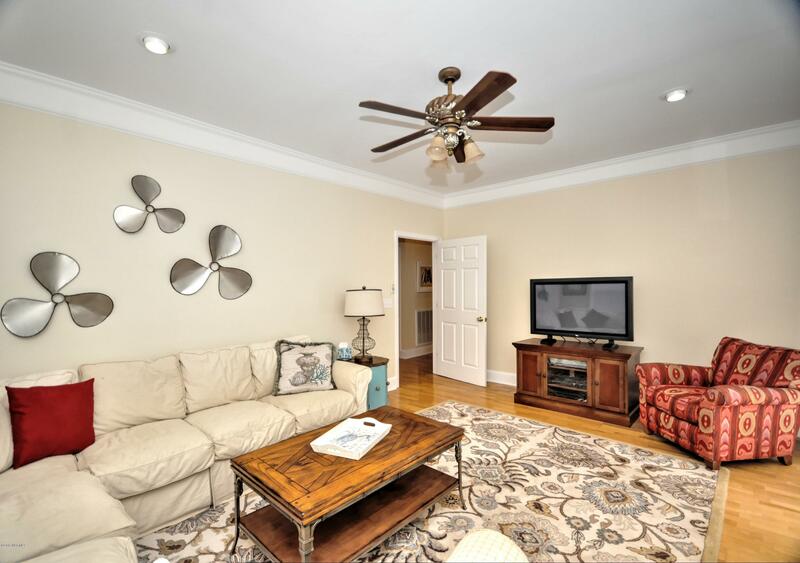 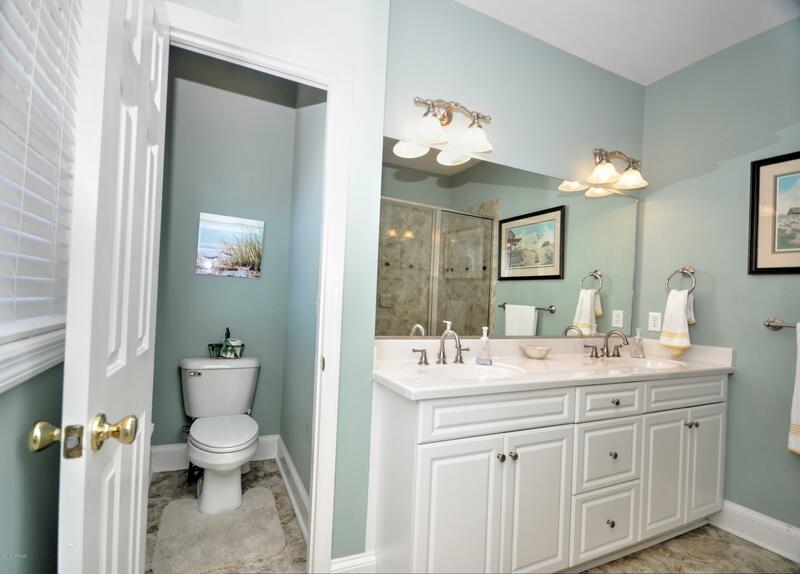 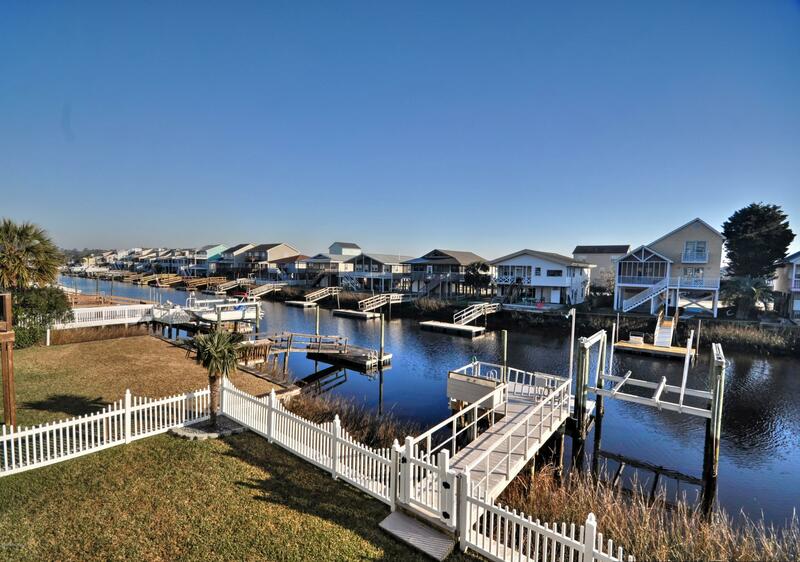 Quality finishes with high-end island charm, this amazingly decorated home is on the DESIRABLE SIDE of the CANAL with direct access to the ICW. 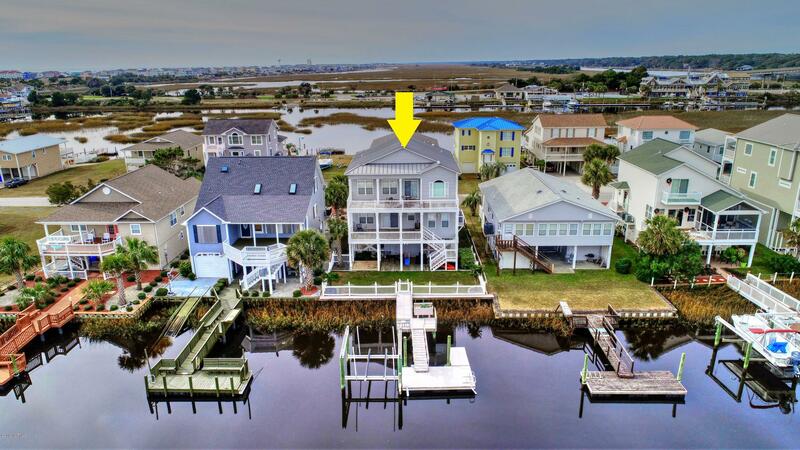 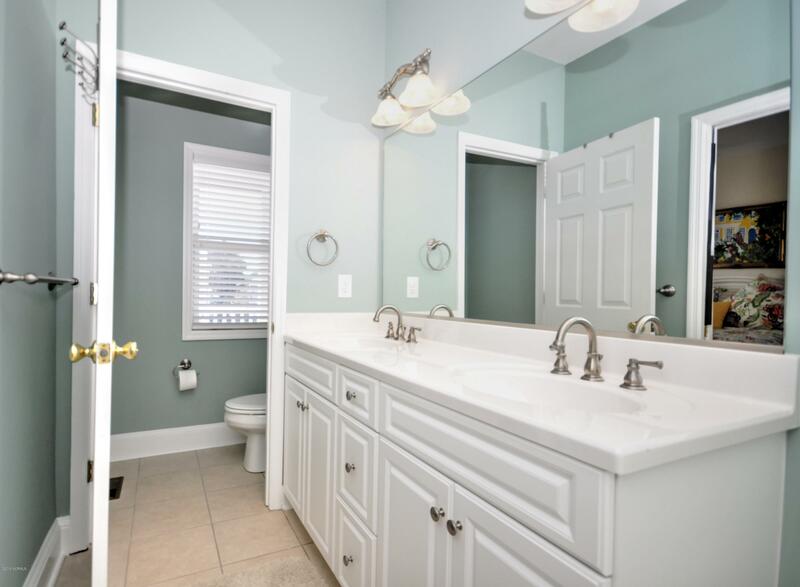 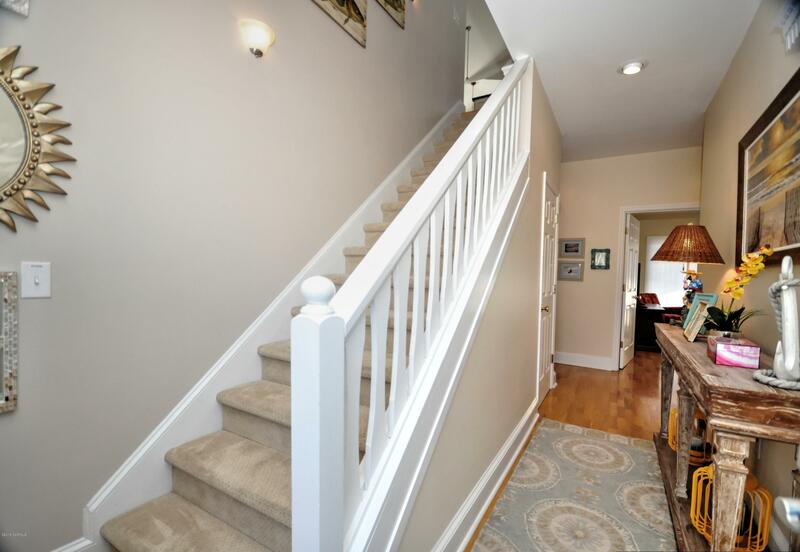 This 5BR/5BA beauty features a reverse floor plan with a living room and master bedroom on each level as well as a 3-stop elevator for your convenience. 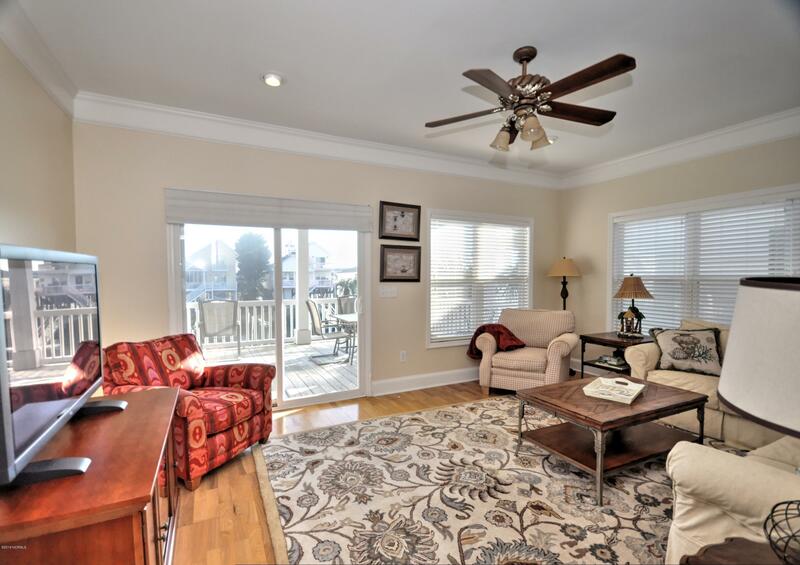 Wood flooring complements neutral tones in the main living areas. 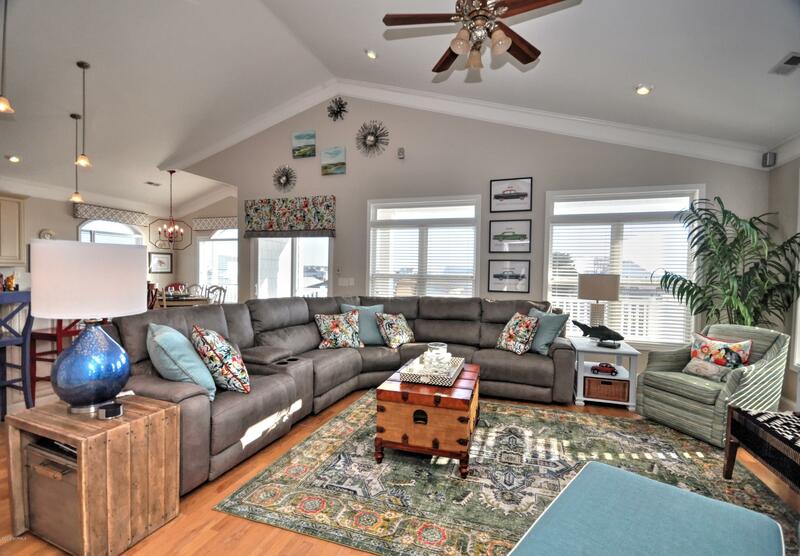 A cathedral ceiling accentuates the open floor plan providing a charming airy ambiance. 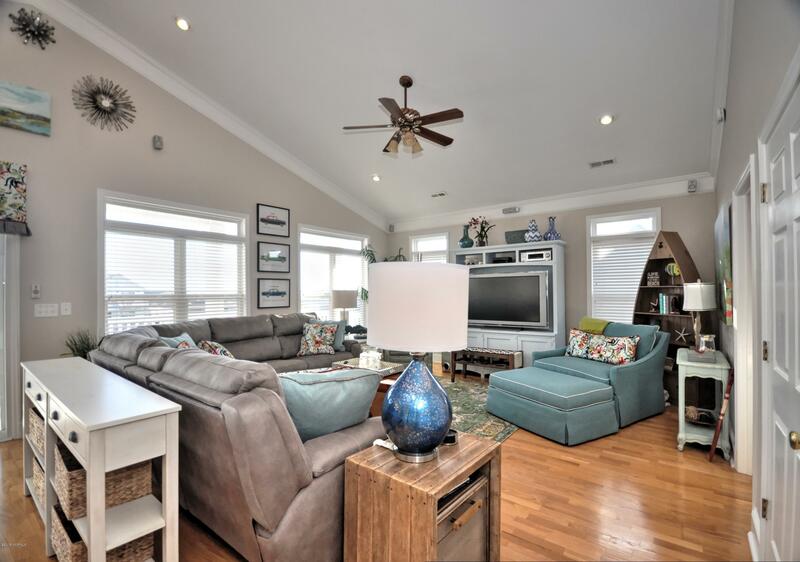 Both living rooms on each level open to a large deck facing the canal. 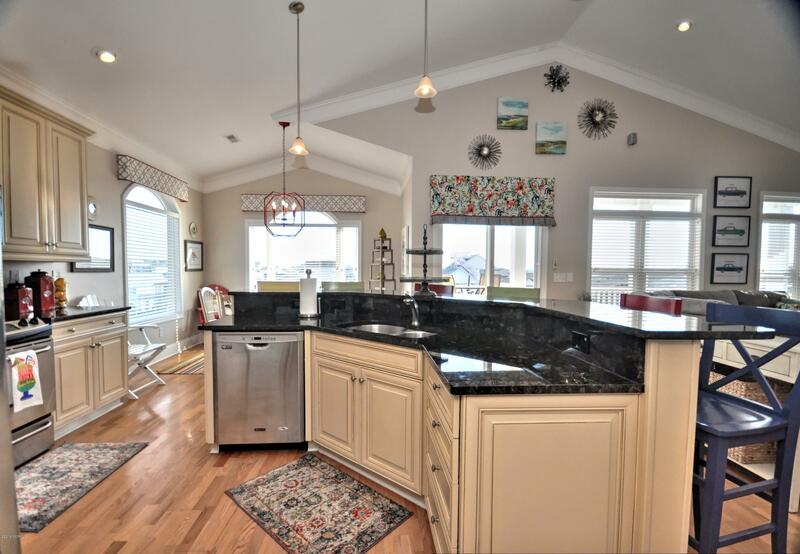 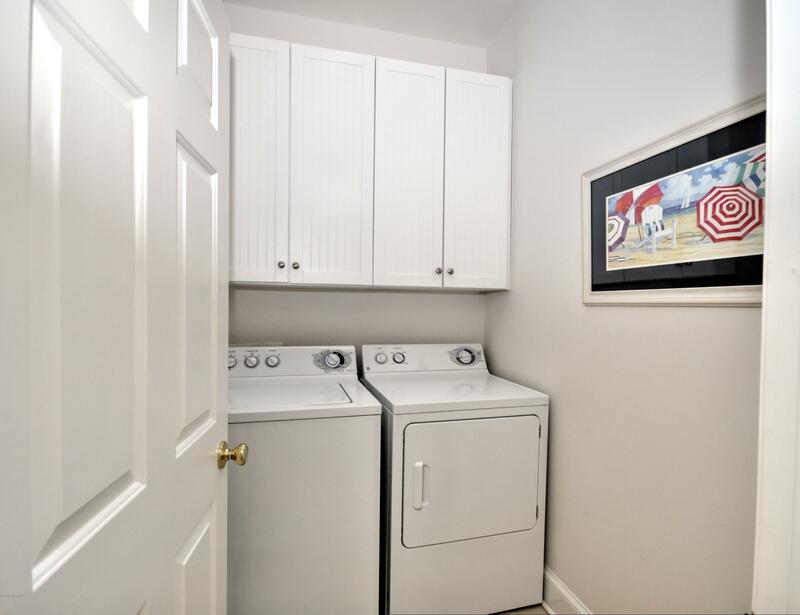 The kitchen is outfitted with custom cabinets, granite counters, stainless steel appliances, pantry and center work island that seats six. 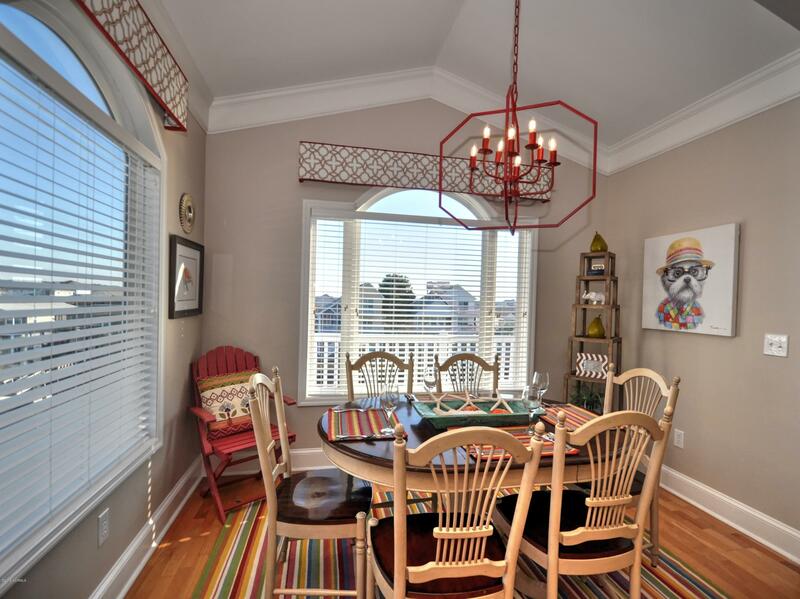 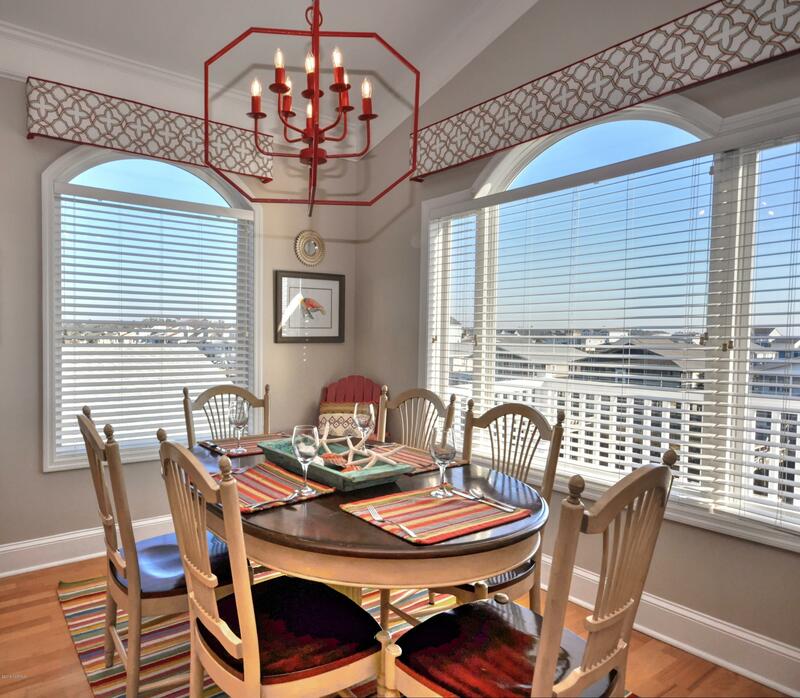 The dining area table also seats 6 and overlooks the large deck & canal. 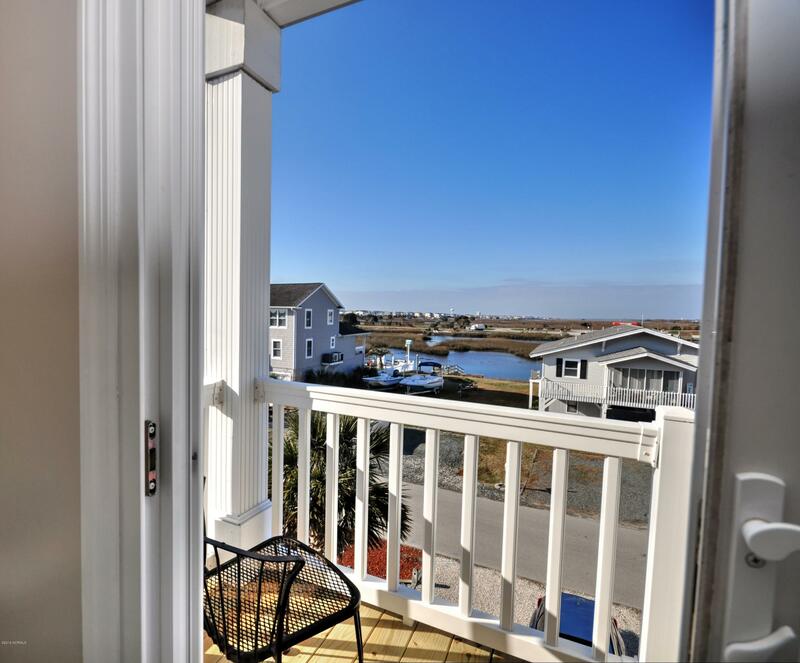 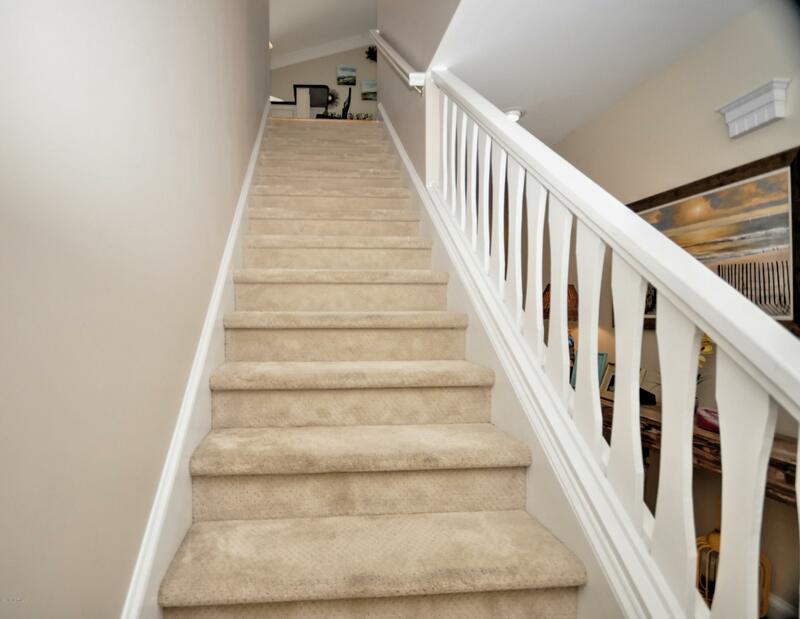 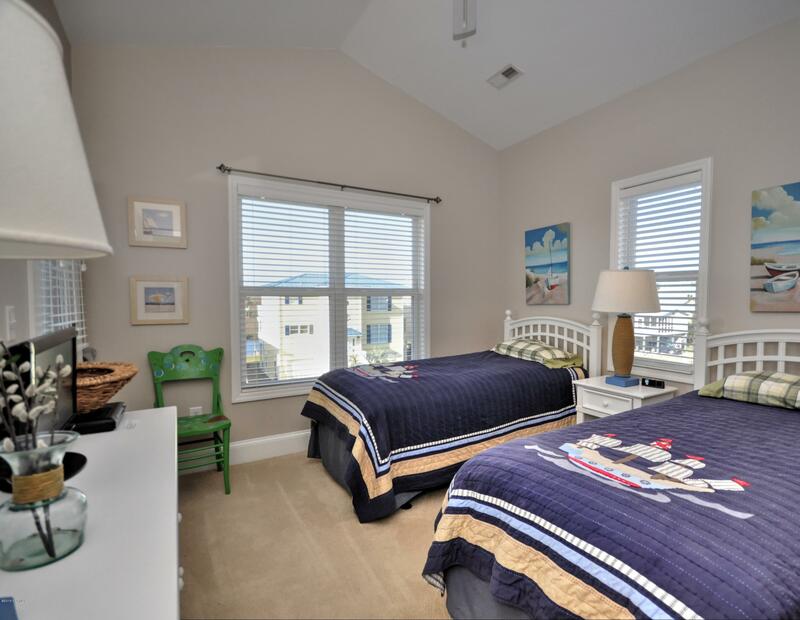 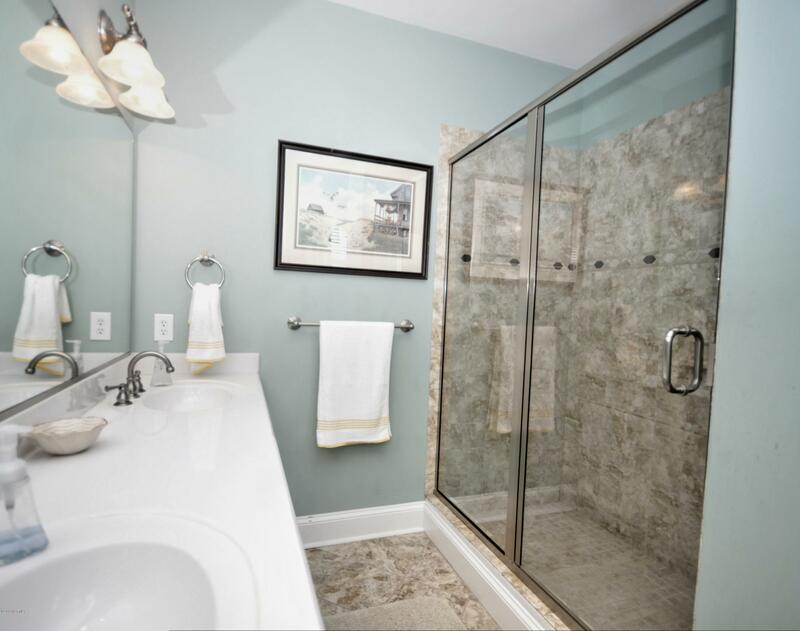 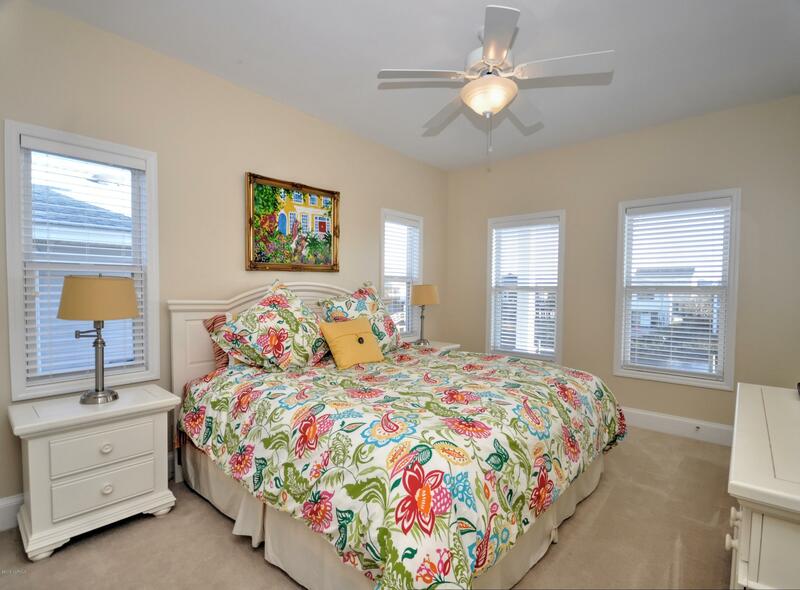 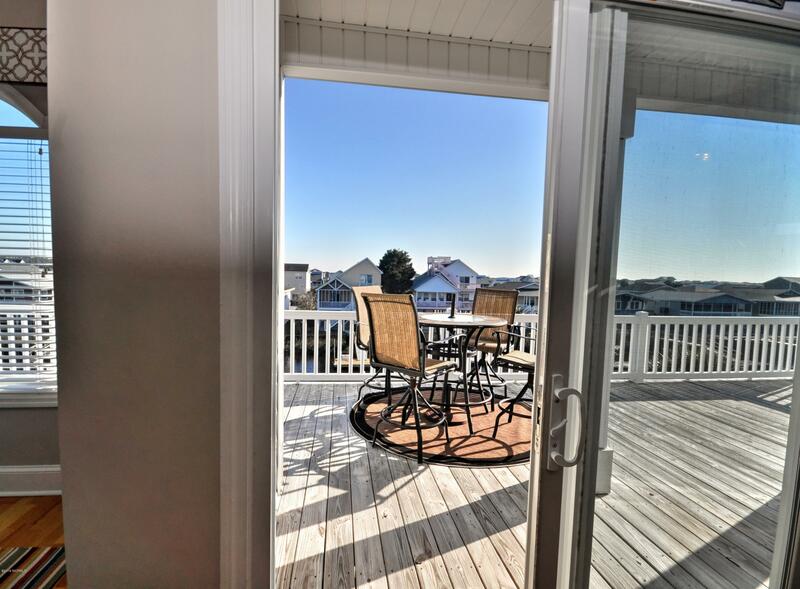 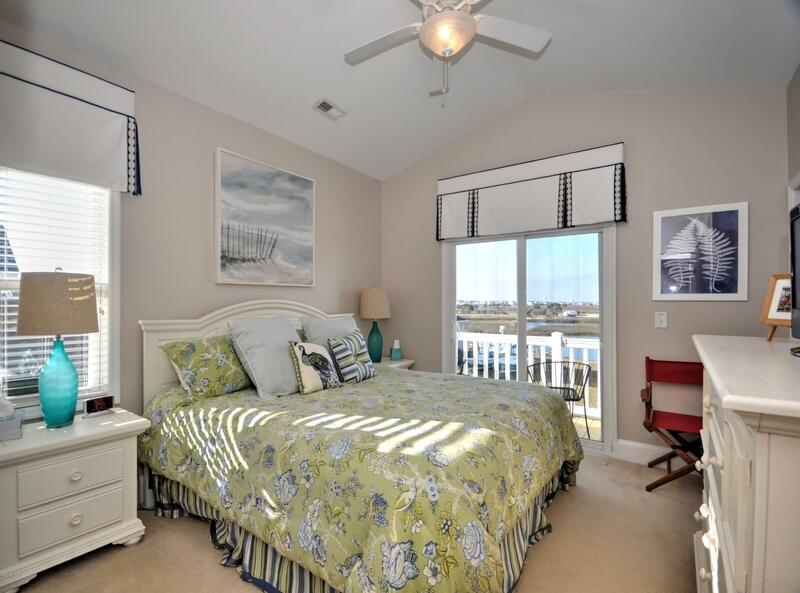 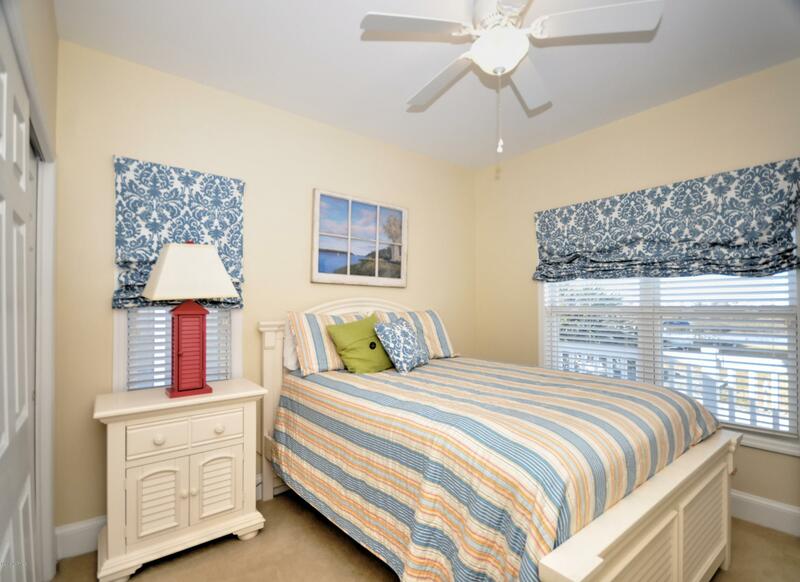 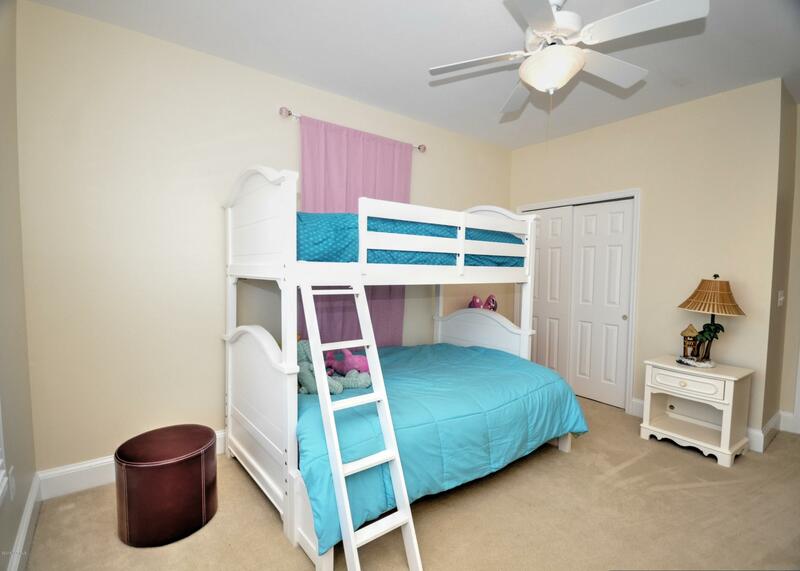 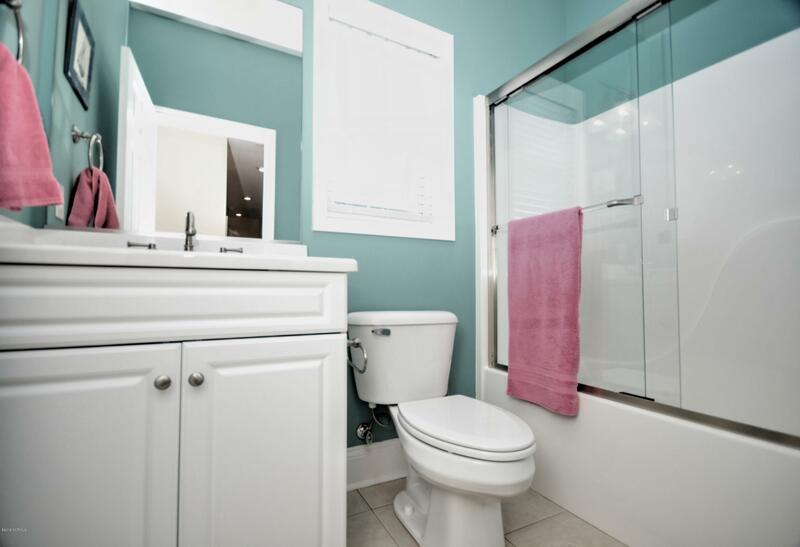 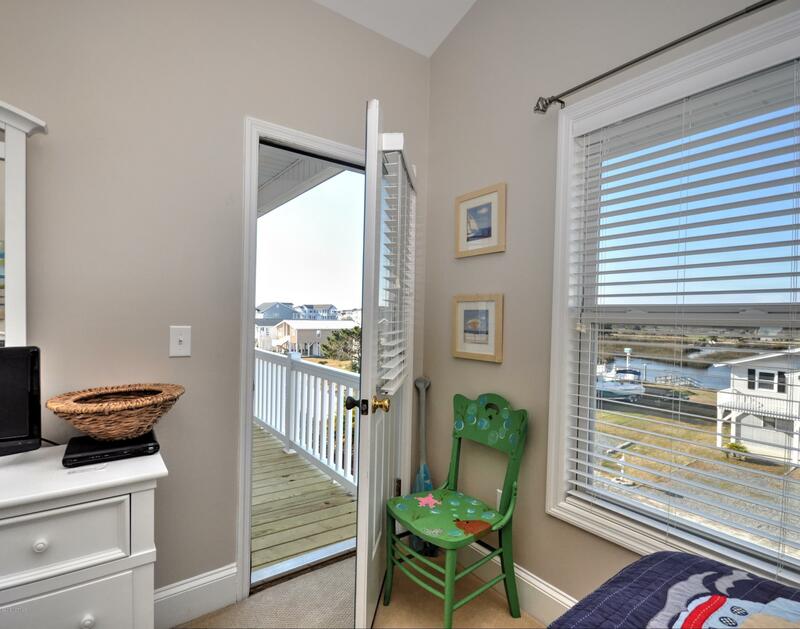 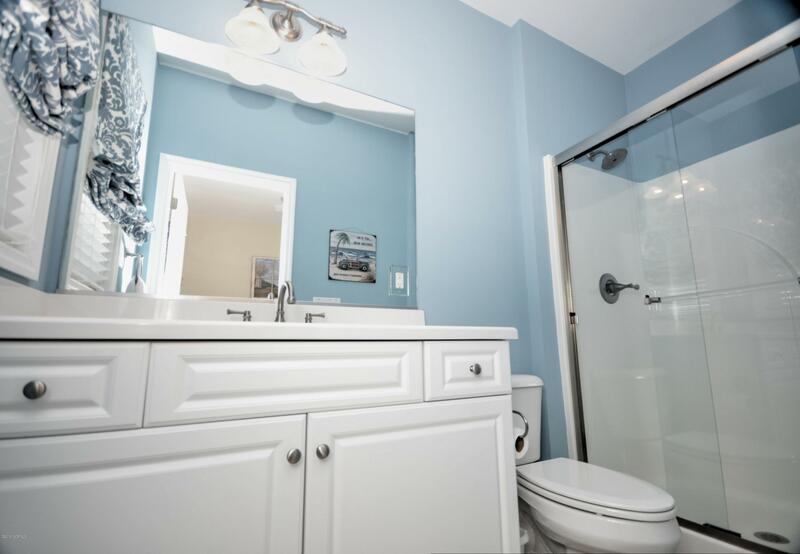 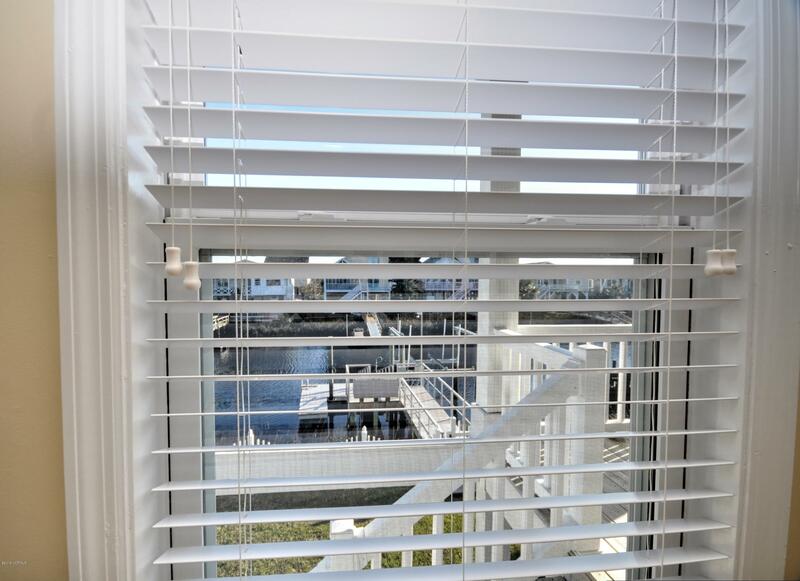 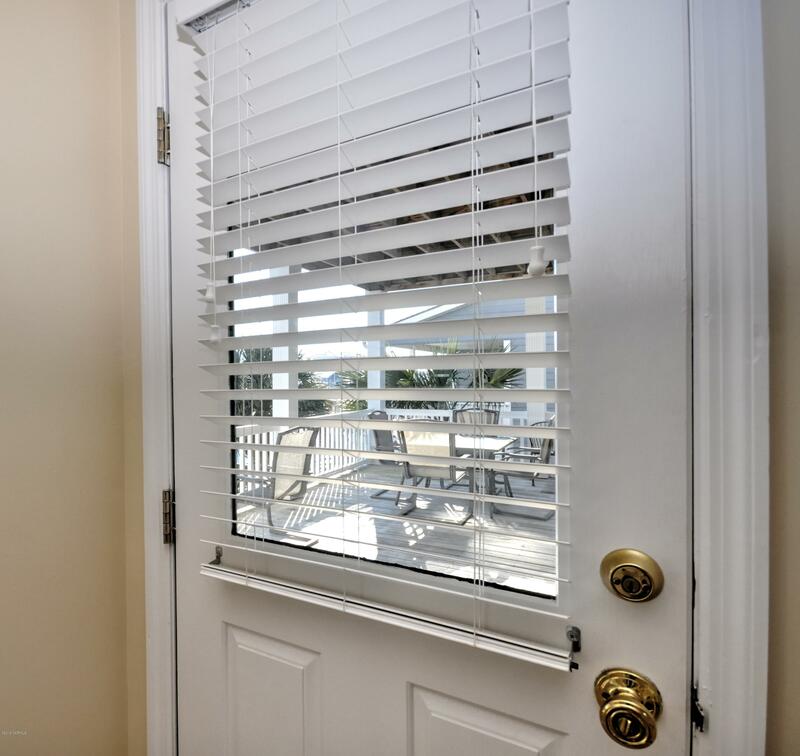 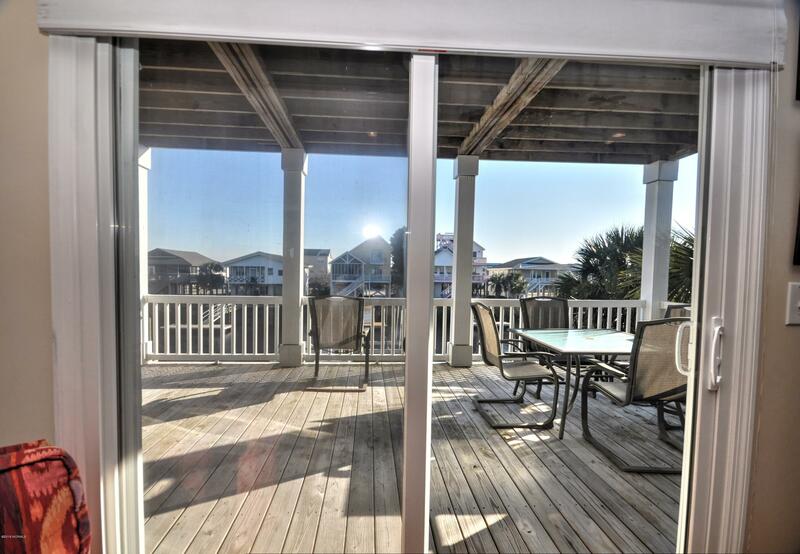 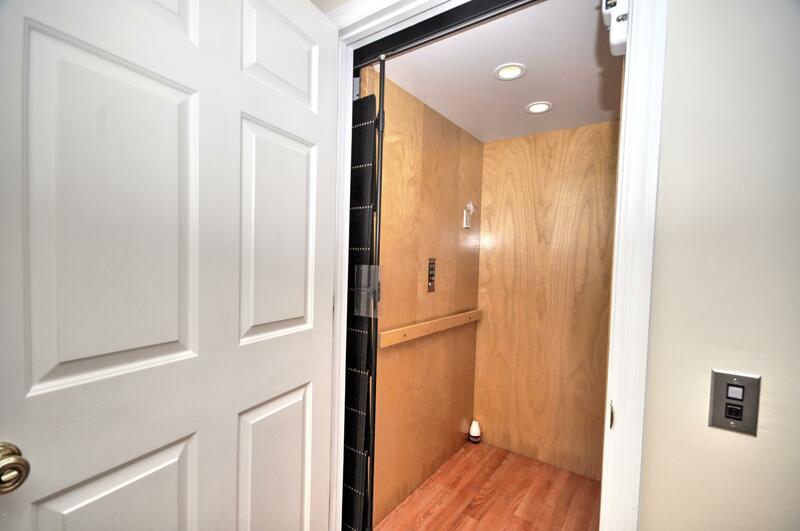 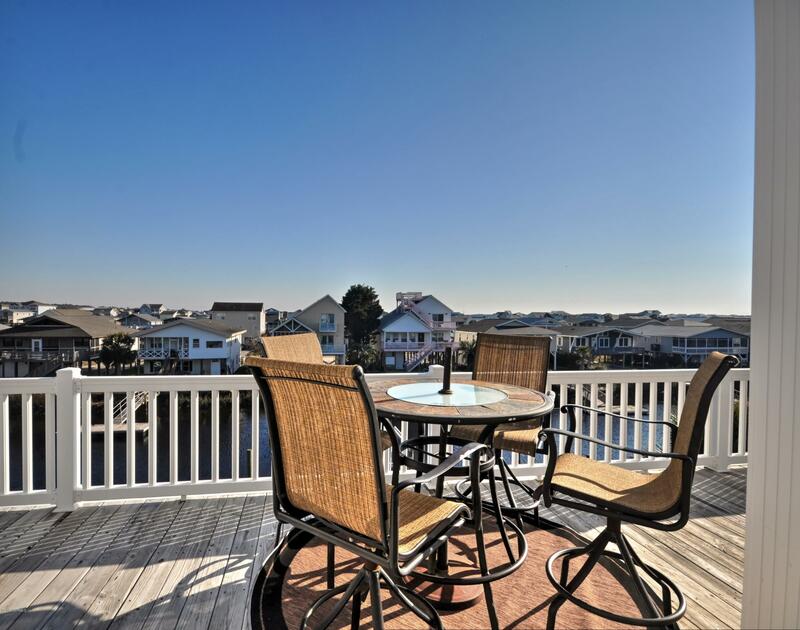 All the bedrooms are carpeted and most open to a deck and have great views. 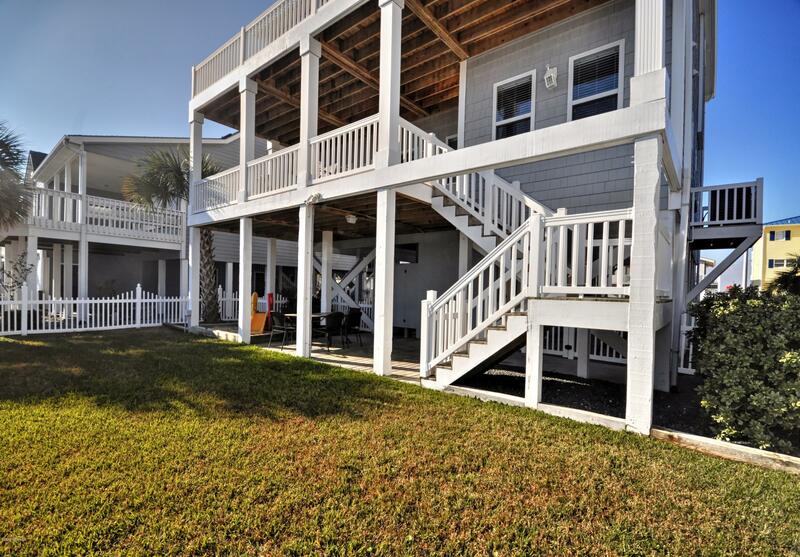 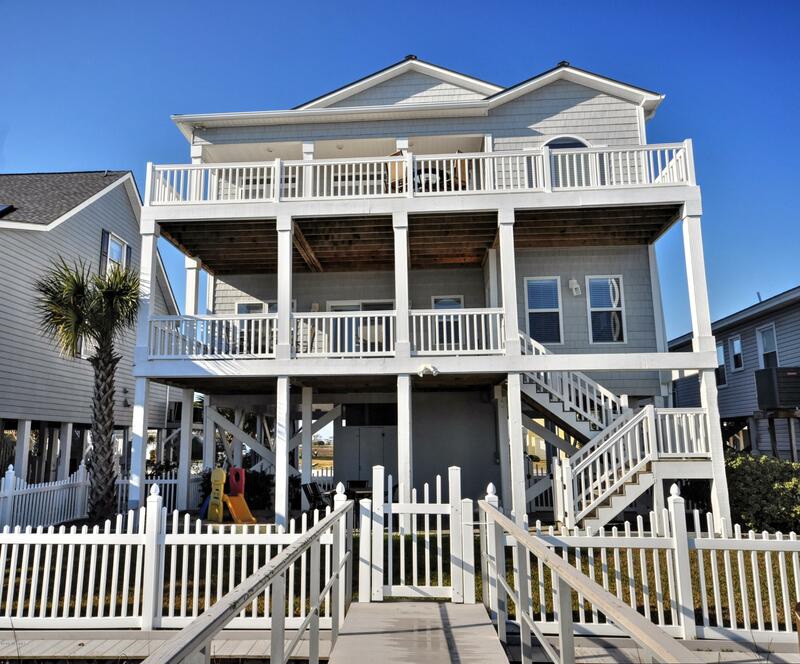 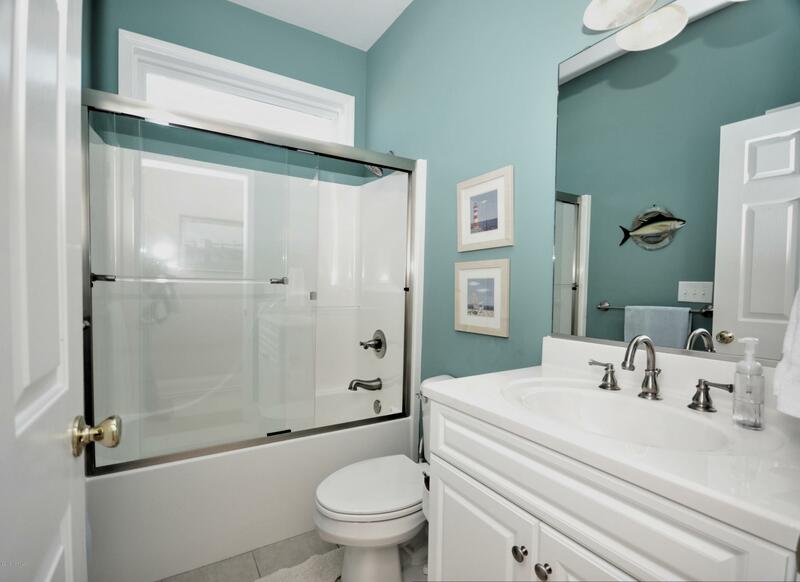 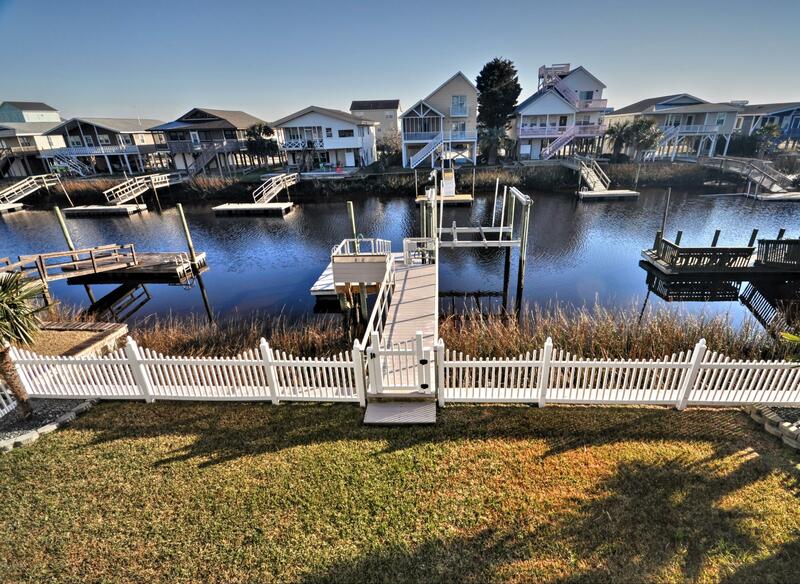 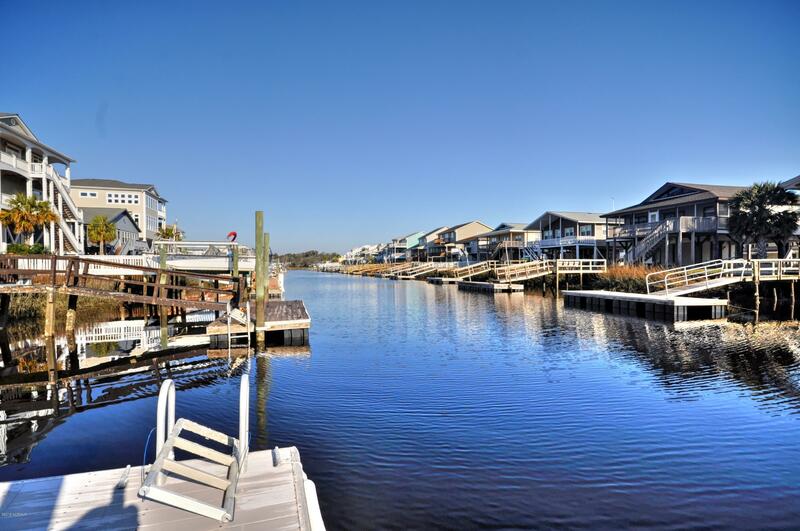 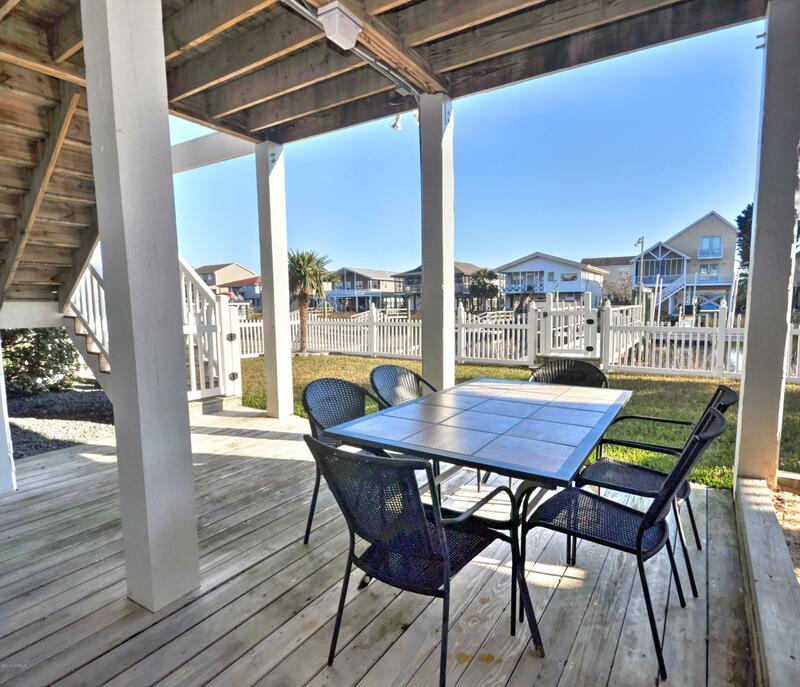 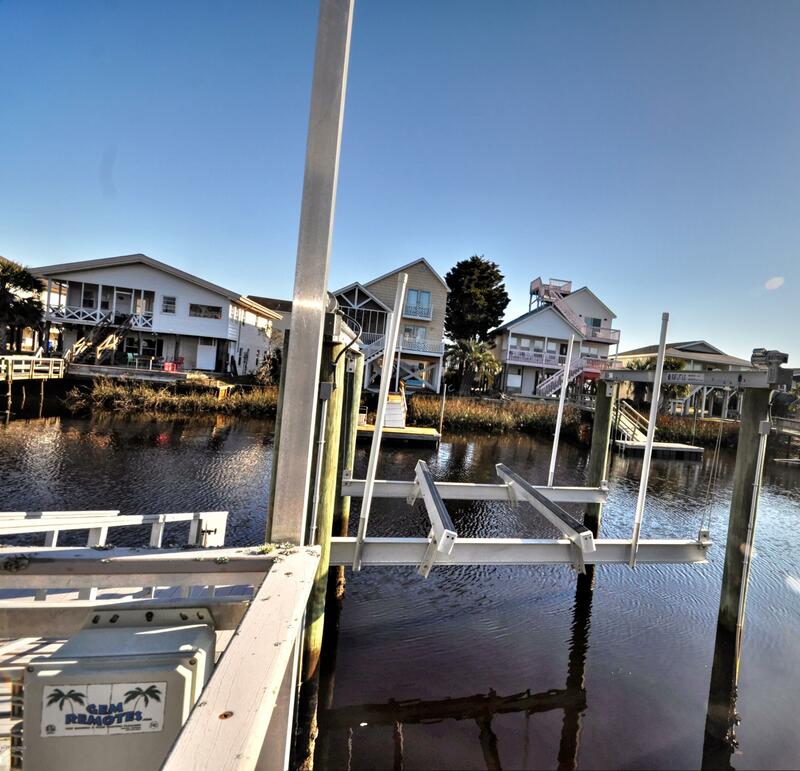 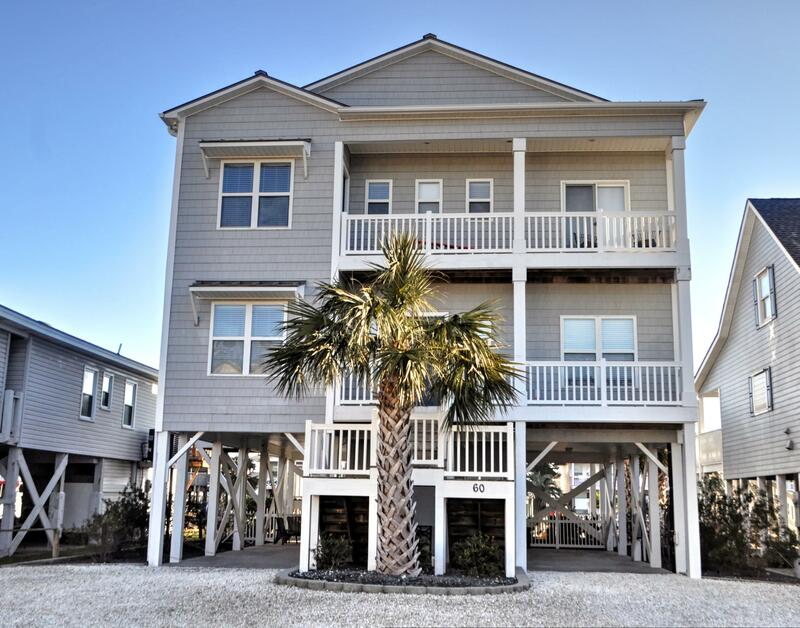 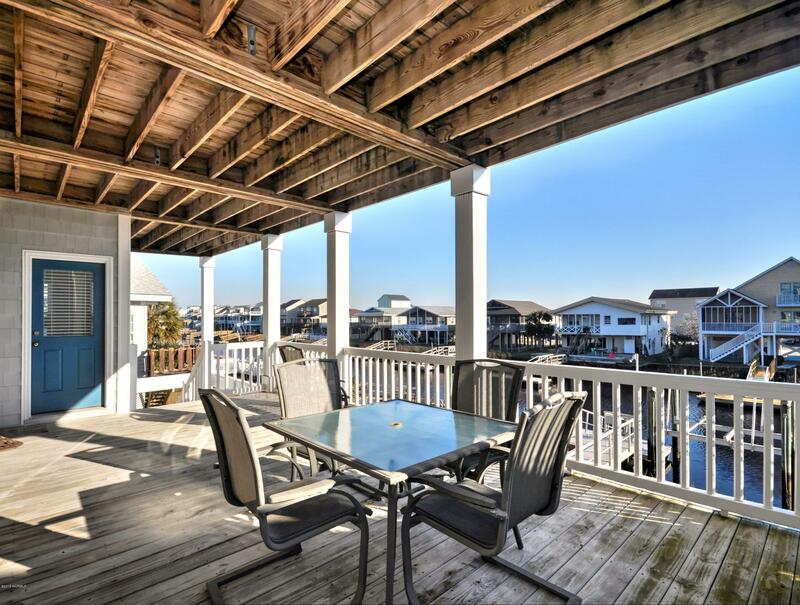 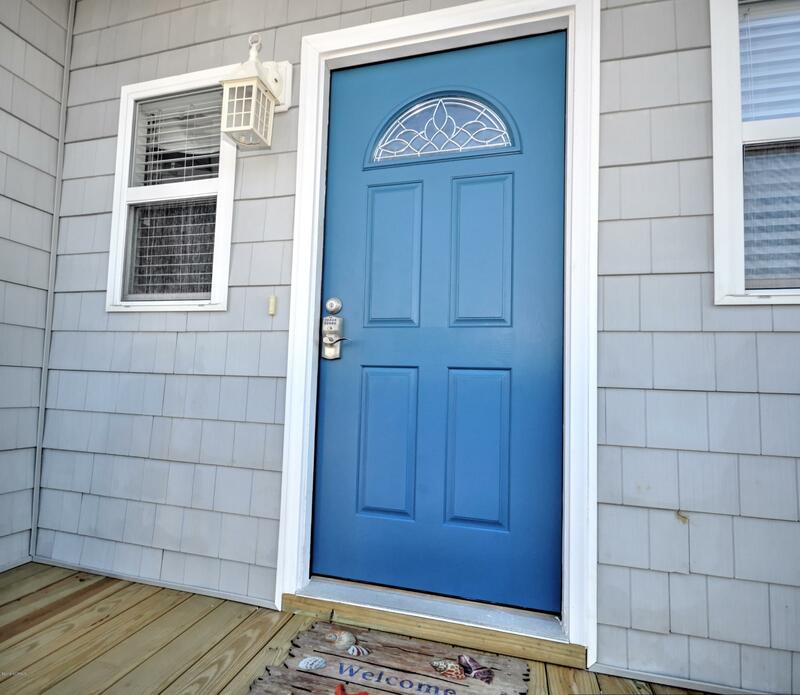 Exterior features include a dock, boat-lift, fenced yard, irrigation system, spacious porch/deck areas & plenty of storage. 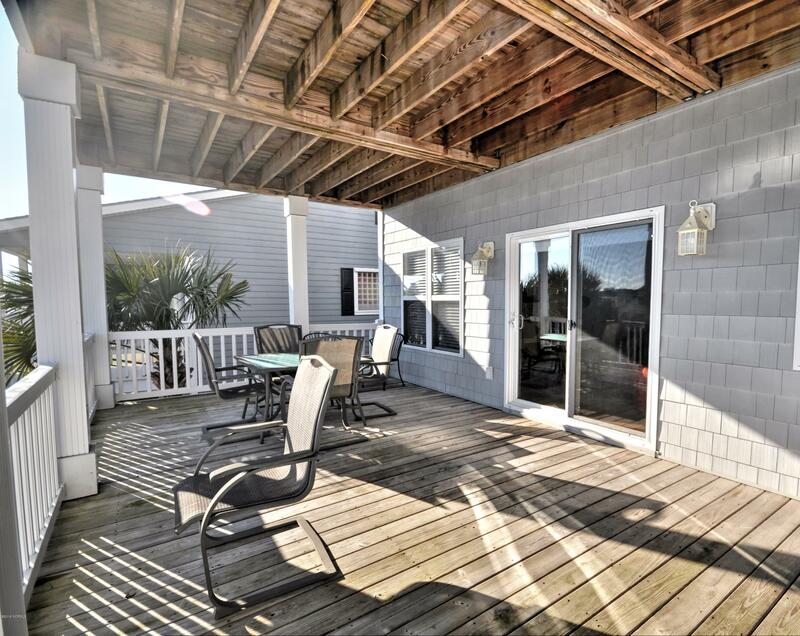 This amazing home would be a great primary residence, second home or rental.